Come home to spacious comfort! 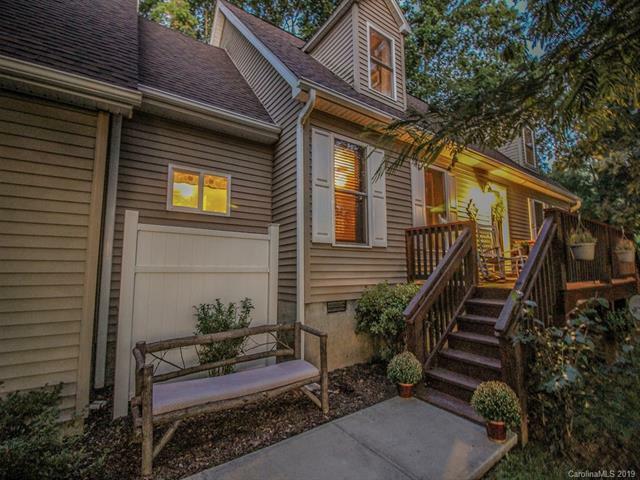 This move in ready Cape Cod has been lovingly renovated and is ready for your family. You are welcomed by custom detail and warm wood floors made of wormy chestnut, spalted maple, and black walnut. 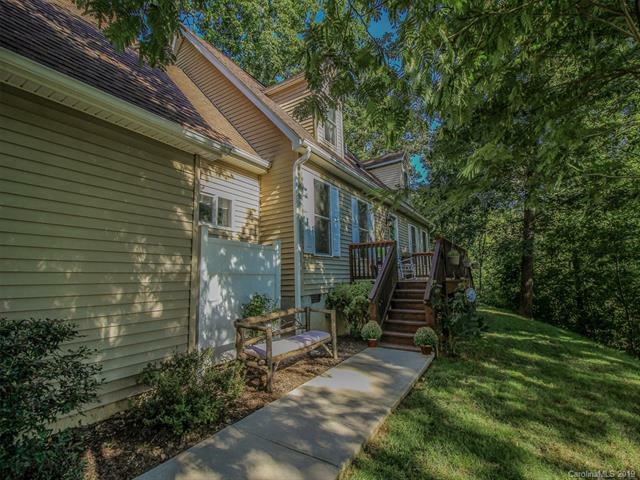 Large master suite on main level features garden tub, shower, large closet, and a sitting room currently being used as a child's bedroom. The kitchen and laundry were designed for function and storage is abundant. Second level is complete with two huge bedrooms and a family room. Minimal lawn maintenance while still offering side yard for play set or fire pit. 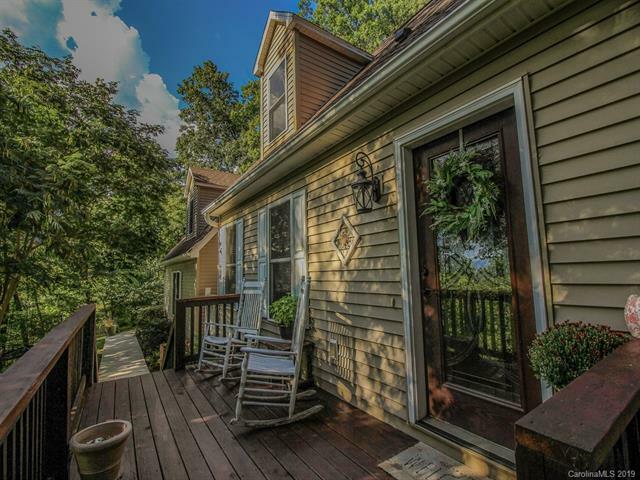 Enjoy Fall and Winter long range views and Spring and Summer private wooded views. 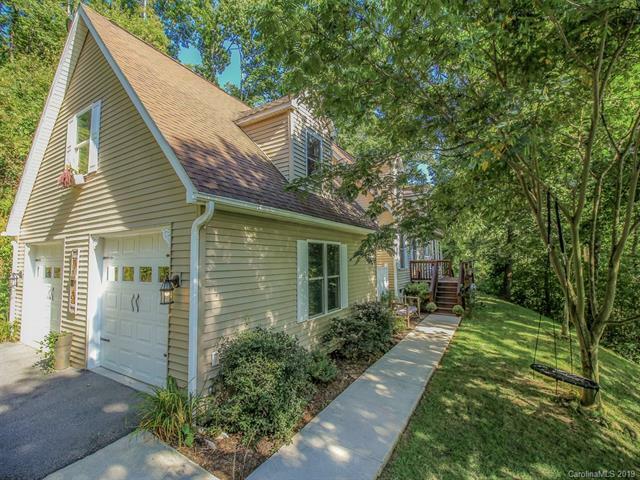 The location you desire within fifteen minutes to Asheville or Waynesville.